Whether you’re building a new home in Blacktown, Penrith, or extending an existing property in the Blue Mountains, building work in Sydney and surrounding suburbs must always comply with local government and safety regulations. The residential certification process in New South Wales can be complicated, particularly for those building or renovating for the first time, but at HK Certifiers, we’re here to help. Learn about your obligations regarding residential certification in Sydney and surrounding suburbs to avoid delays and unnecessary financial costs. Development consent is required for all building development activities taking place across New South Wales. Whether you’re demolishing or building a property, subdividing land, or building a temporary structure, you must apply for development consent in all cases. Development consent will help you avoid costly delays which may be incurred if you need to change elements of the construction. Safety and compliance of construction and materials. You can’t start building or major renovating work without a construction certificate. A Principal Certifying Authority is responsible for inspections to be carried out at intervals throughout the building processes. You must nominate a PCA before building work begins. 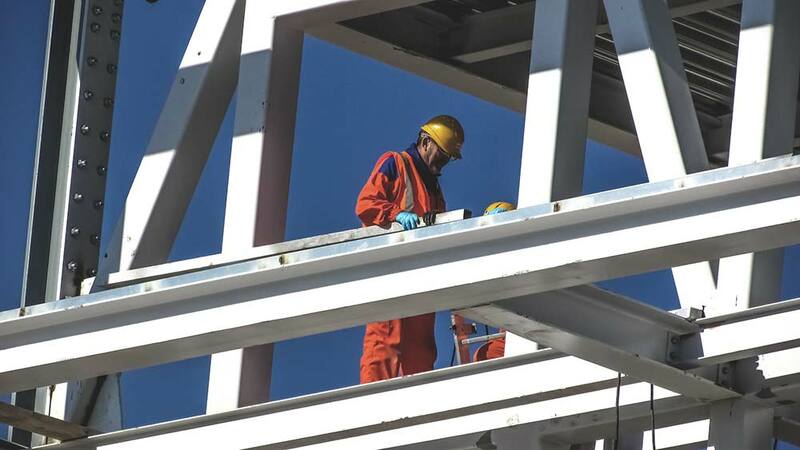 HK Certifiers are a licensed PCA, and our team of experienced experts will ensure you’re compliant at every stage of building works from laying out the foundations to completion. Complying development is a fast track and cost-effective approval process for routine development, including one and two storey homes, alterations and additions and outbuildings. It can be used for development that meets specified predetermined development standards listed in the Codes SEPP. Obtaining a complying development certificate is a potential alternative to obtaining a development consent. To find out your obligations, contact your local council authority and request a Section 10.7 planning certificate to check if your proposal can be approved as a Complying Development. Complying development certificates can be issued by HK Certifiers and they can advise further what standards would apply to your development. If the new or renovated building is intended for occupancy, you’ll need to obtain an occupation certificate from a private certifier such as HK Certifiers. Principal certifying authority (PCA) must confirm the building meets BCA regulations before anyone can occupy the new building. To occupy a portion of a building that is partially completed, or to change the use of part of an existing building (for example a garage into a bedroom), apply for an Interim Occupation Certificate. The Final Occupation Certificate allows you to occupy or use a newly completed building or change the whole use of an existing building for example, from a church to a house. Inspections will be carried out to ensure the building is safe and compliant for occupation. To meet your obligations and complete the residential certification process for your new building or renovation in New South Wales without delay contact HK certifiers. . Covering the areas of Blacktown, Penrith, Blue Mountains, Central Coast and Wollongong, if you’re in the local area and require further information about a Construction Certificate for your property, please contact us today.